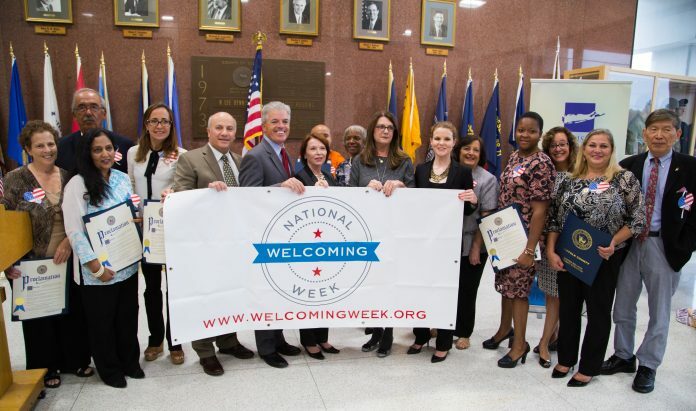 This week we are celebrating National welcoming week, an initiative of the Welcoming America movement, when Welcoming America partners across the country, like Long Island Wins, host events that bring together new Americans and U.S.-born community members in a spirit of unity. 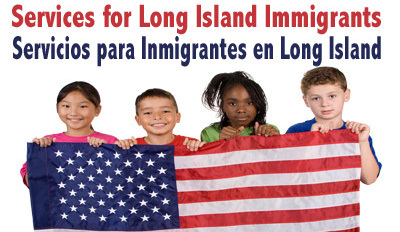 On September 19th, for the 5th consecutive year, Long Island Wins joined with Suffolk County Executive Bellone in a ceremony to reaffirm his commitment to making Suffolk County a welcoming place for all new Americans. We are very proud to be again joining Suffolk County in being a Welcoming Week partner. This is a time to celebrate the values that unite us as neighbors, parents, and colleagues, and to make our towns more welcoming to newcomers and to everyone who calls our community home. At this year’s ceremony we honored eleven organizations that dedicate some or all of their work to promoting mutual understanding and cooperation between new Americans and U.S. born Long Islanders in their communities. The success of any community depends on making sure that all residents feel welcome here. Today, new Americans are a vital part of our community — bringing fresh perspectives and new ideas, starting businesses, and contributing to the vibrant diversity that we all value. This week, we honor the spirit of unity that is bringing neighbors together across Suffolk County. 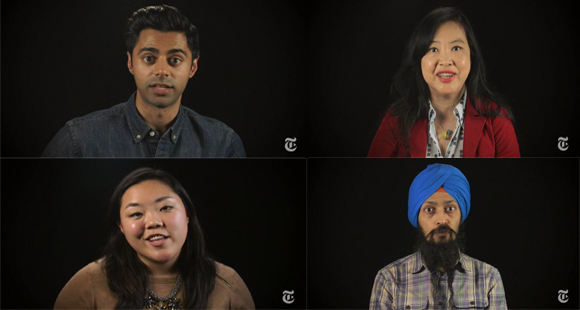 Regardless of where we are born or what we look like, we are united in our efforts to build a stronger community. Let us come together to build communities where every resident has the opportunity to contribute at his or her best. 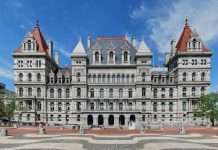 Let us come together to create more prosperous communities and to reaffirm that Suffolk County and the United States of America still stands as a beacon of freedom, opportunity and hope. 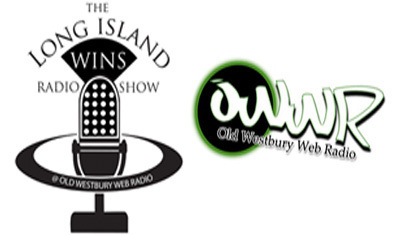 Laura Lemus is the Special Projects Coordinator for Long Island Wins.